Please fill in the form below to inquire about us. All fields are required. Yamato Grand Co., Ltd. will only handle our customers’ personal information provided through the inquiry form to use for purposes of replying to your inquiries. We do not provide your personal information to third parties. 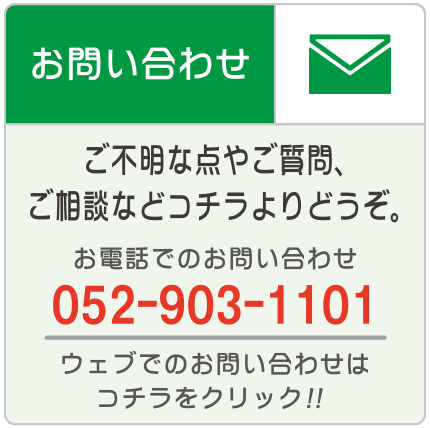 If you are sure the Information above is correct, please click “Send”. Copyright © YAMATO GRAND Co.,Ltd. All Rights Reserved.